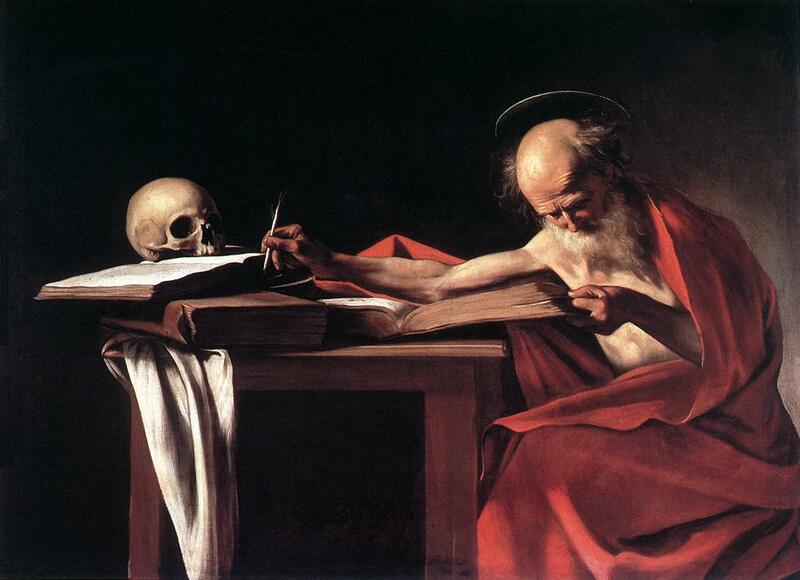 “Saint Jerome Writing,” by Caravaggio. (1605-1606). 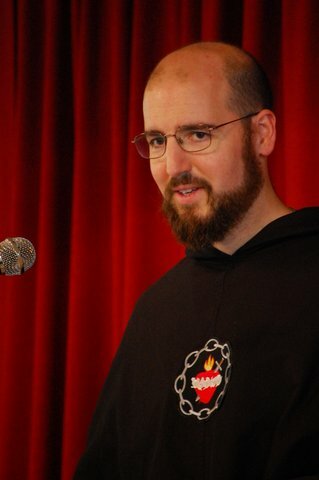 “Why do we pray that we may not enter into temptation, and that we may be delivered from the evil one, if the devil cannot tempt those who are baptized? The case is different if this prayer belongs to the Catechumens, and is not adapted to faithful Christians. Paul, the chosen vessel, chastised his body, and brought it into subjection, lest after preaching to others he himself should be found a reprobate…” (Against Jovinian, Book II, chap. 3). 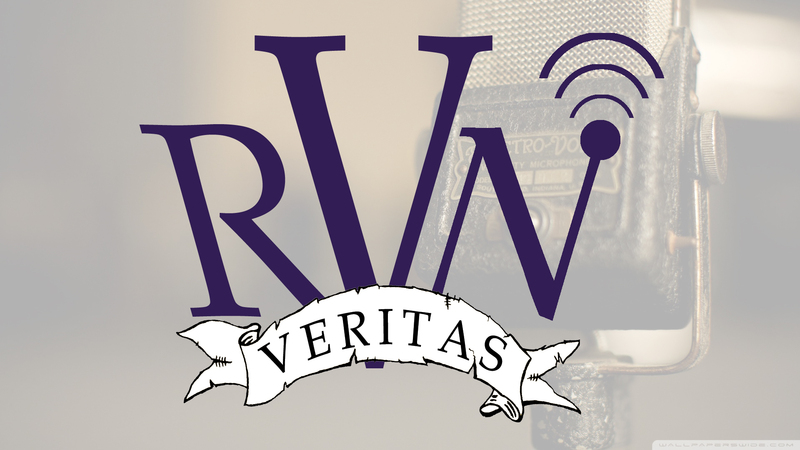 “Listen to the CRUSADE CHANNEL of the Veritas Radio Network now! For many episodes of your program, the “live” feed is playing something other than your show, and something contrary to what the broadcast channel shows, and this includes the last two consecutive shows. This sound like a very interest program I would love to hear. I wish someone had explained clearly to me about 65 years ago that for a Catholic, rededemption and salvation are two different things. I’m sorry about that. Apparently the low bandwidth, free feed is independent of the programming schedule for the network. Mike Church is trying to get more subscribers to the Veritas Radio Network. The network really does need paid subscribers to keep on the air.